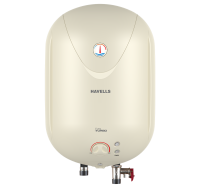 This havells 25 litre capacity water heater has a heating element Incoloy 800. It is glass coated heating element offers superior heating performance and resistance to oxidation and carbonation at high temperatures. 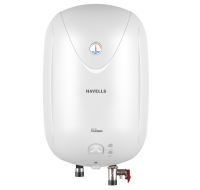 This water heater comes with IPX4 technology to protect electrical parts from water splash and multi functional safety valve. To Recieve updates and possible rewards for Havells Puro Turbo 25 L Ivory please sign in. To Recieve updates and possible rewards for Geyser/Water Heater please sign in.